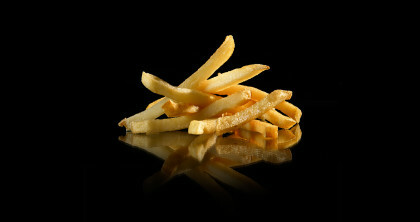 Rosenqvists has extensive and long experience in supplying complete processing lines for French fries. Capacities ranging from 1 000 to 20 000 kg / h of finished product! We take full responsibitly for the design, manfacturing and installation. We will commission the line and make sure that the staff gets professinal training. in process control and maintenance. 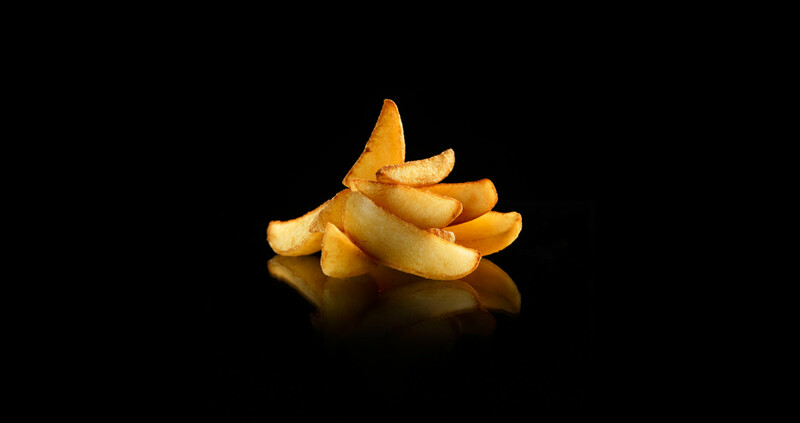 About 15 years ago coated French fries, wedges and other cut potato products were introduced to the market. 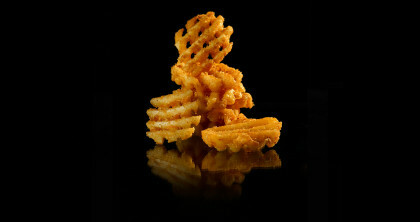 Rosenqvists was one of the first suppliers in developing and designing a double frying system for coated fries. With our long experience, today we supply the full line from aligning shakers, batter applicator, settling conveyor and the complete double frying system with capacities ranging from 2 000 - 20 000 kg / h of finished product. 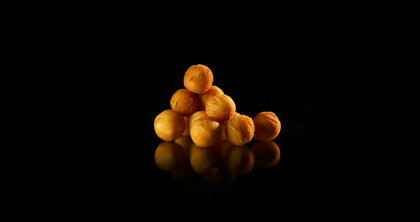 Potato specialities like hash browns , rösti, croquettes and other formed potato prodcuts need specal care in the fryer. Optimized oil flow, accurate temperature control, precise temperature profile along the length of the fryer, full flow oil filtration and a low total oil volume in the system are criterias very important to be able to produce high quality potato specialities. Rosenqvists has a vast range of frying systems developed for this type of potato products.